The Cape Town Stadium is situated in Green Point, at the foot of Signal Hill. It is flanked by Table Mountain and the Atlantic Ocean, giving it a rather dramatic setting. Today, it is used for a number of sporting and entertainment events. It is equipped with modern corporate hospitality suites, conferencing and banqueting facilities, and medical facilities. There are 900 toilets and 360 urinals, 16 lifts, and 115 entry turnstiles. 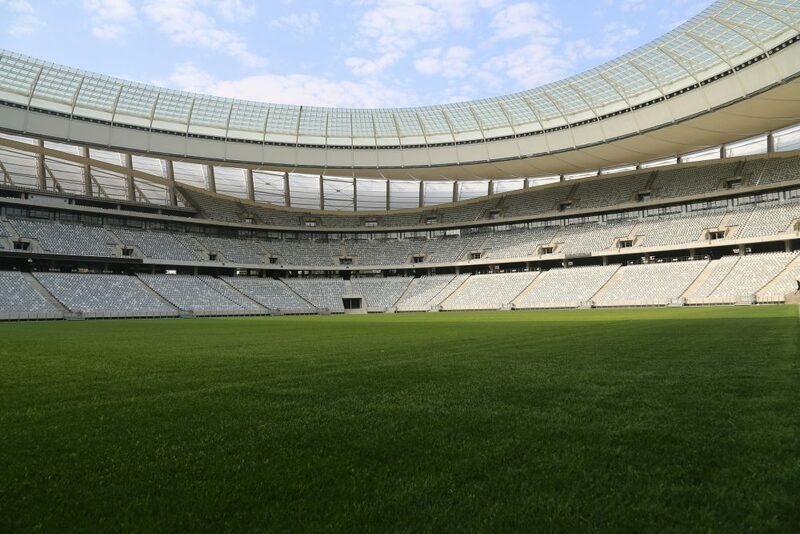 The Cape Town Stadium was designed and constructed using a number of green methods and initiatives. It is surrounded by an urban park, and is connected to the City Bowl and the V&A Waterfront by a series of well-planned roads and access points. Today the Cape Town Stadium is the home ground of the Ajax Cape Town Football Club and is the host of the South Africa Sevens Rugby Tournament.